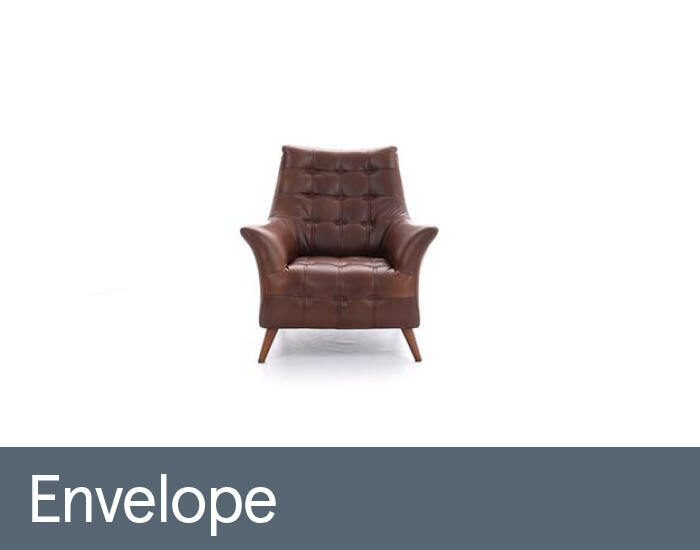 The Envelope accent leather chair has distinct retro styling with its sleek dimensions and slim leg detailing. Upholstered in a pull-up semi-aniline leather, Envelopes' attractive quilted panel design detail is enhanced by the leather's natural colour and grain variation. If you are looking for a cleaner and more clinical finish then why not choose one of the other leather types and colours available on this iconic piece. You will sit in high back comfort with optimal support provided by quality foam and pocket sprung interiors. A quality emphasised by Envelope's fully sprung seat platform. Compact proportions mean that Envelope will hit even the tightest of spaces and its retro origins ensure that it can blend into classical or contemporary surroundings. 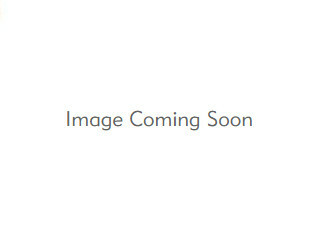 The trademark splayed wooden legs are detachable to ensure that there is no frustration on delivery.